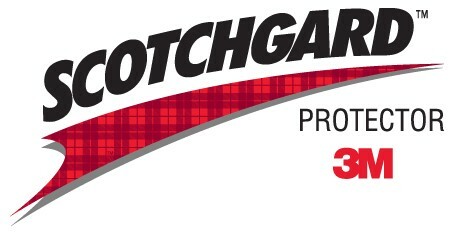 3M Scotchgard helps protect against water-based stains and helps protect against build up of dirt and grime. Using 3M Scotchgard helps keep spills from becoming hard to remove spots or stains. It also helps repel liquids so spills can be blotted up easier and it also improves vacuuming by removing dirt more thoroughly. 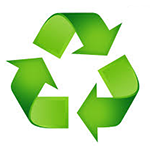 3M Scotchgard is applied to carpet or furniture once it’s cleaned and while its still damp. Applying 3M Scouchgard does not mean your carpets will not stain, it makes it possible to remove stains and maintain fibre strength. It also makes the cleaning process last longer.